Thunder Island 128C Condo in Ocean City is a holiday home with 1 room. 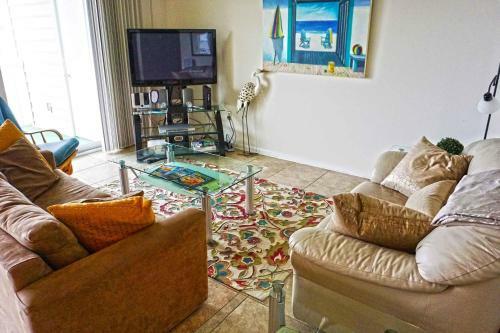 Situated in Ocean City, within 300 metres of Roland E. Powell Convention Center & Visitors Info Center, Thunder Island 128C Condo offers accommodation... with air conditioning. This apartment provides accommodation with a balcony and free WiFi. 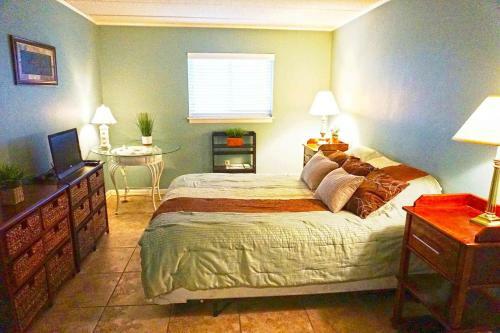 This apartment comes with a kitchen, a seating area, and a TV with DVD player. Ocean City Harbor is 3.4 km from the apartment. The nearest airport is Salisbury-Ocean City Wicomico Regional Airport, 49 km from Thunder Island 128C Condo. When would you like to stay at Thunder Island 128C Condo?